146mm wide engineered wood flooring is a great solution if you’re looking for a narrowish board that will suit any room in the home. One of the many great things about engineered wood flooring is that you can fit it throughout the home without worrying about any negative effects that might cause harm to solid wood flooring. For example, in the likes of kitchens and bathrooms where moisture and temperatures go up and down on a regular basis, solid wood would struggle. 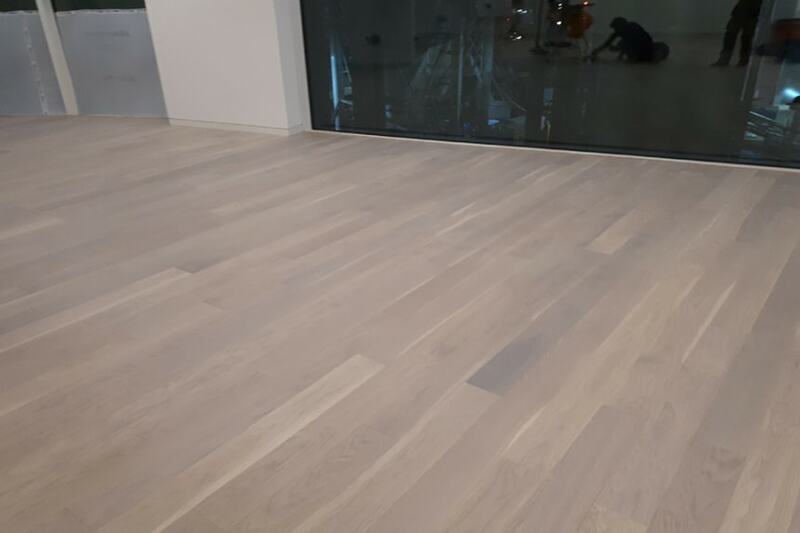 However, this 146mm wide engineered wood flooring would stay looking great. The way engineered wood flooring is constructed means that the boards stay incredibly stable, even in rapidly changing conditions. 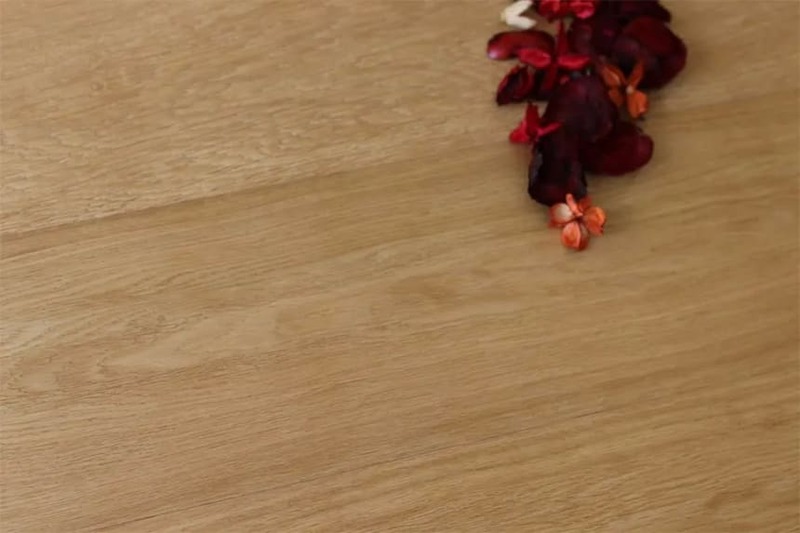 This is great news if you have a busy household and want to enjoy this flooring in your kitchen or bathroom. If you’re in the process of choosing a new engineered wood floor and would welcome some help regarding species, grade of wood, finish, board width or thickness, don’t hesitate to get in touch with us. We’ll happily share our expertise with you so you make all the right choices for you. And if you’re within visiting distance of London we’d love to see you in our showroom.